One of the risks in buying old film cameras is that they don't always work. More often they work perfectly, but sometimes not so much. I have loads of film cameras (all formats) that work fine. however I have a few that are bricks. Case in point. 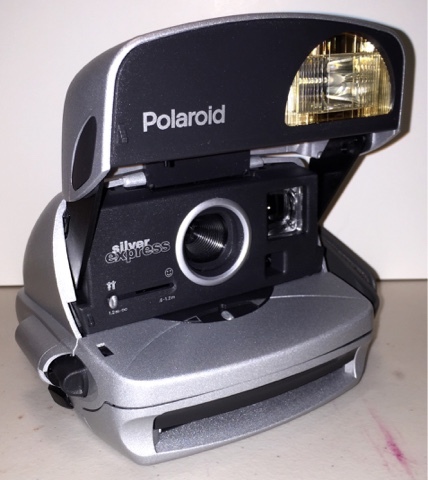 I picked up at Goodwill today this super cool looking Polariod Silver Express for a couple $$$. 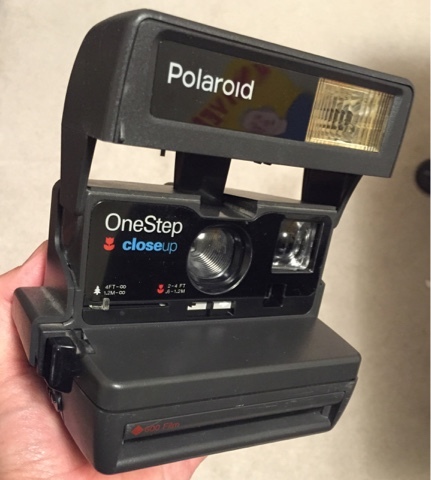 When I got home I loaded it with an empty instant film cartridge I had saved to test if the rollers & flash worked. They did! Good thing I tested it before I put a new / full cartridge in it!! The risk you take with old cameras.